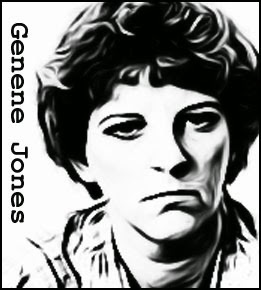 As medical monsters go, they don't come more evil than Genene Anne Jones, a pediatric nurse who targeted the most helpless victims of all, babies and infants. Jones first came to the attention of the medical authorities while she was working at Bexar County Hospital in San Antonio, Texas. Between May and December 1981, as many as twenty infants died at that facility, all of them from from cardiac arrest or runaway bleeding. An enquiry was launched and it soon emerged that most of the babies had died while being cared for by Jones. Yet the hospital failed to call in the police, instead forcing Jones to resign. Jones next job was at a pediatric clinic in Kerrville, Texas, and it wasn’t long before children who visited the clinic began experiencing breathing problems. As they all recovered, no suspicion fell on Jones. Emboldened, Jones took her murderous activities to the next level. Fourteen-month-old Chelsea McClellan had been brought to the clinic for a routine immunization against mumps and measles, but after being attended by Jones, she suddenly began having a seizure. She died in the ambulance on the way to the San Antonio hospital. At her trial in January 1984, Jones was found guilty of killing Chelsea McClellan, and sentenced to 60 years in prison. A later trial saw he pull another 60 year term, to be served concurrently. No one knows the true number of babies she murdered. 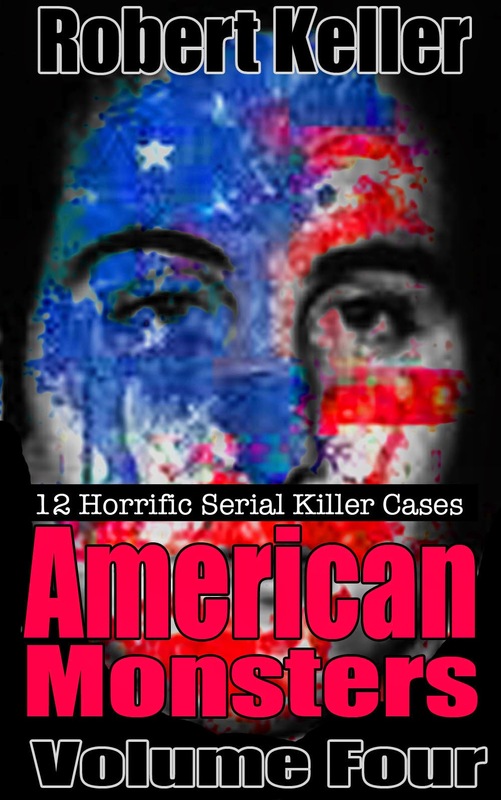 Read the full, horrific story of killer nurse Genene Jones, plus 11 more serial killer cases in American Monsters Volume 4. Available now on Amazon.